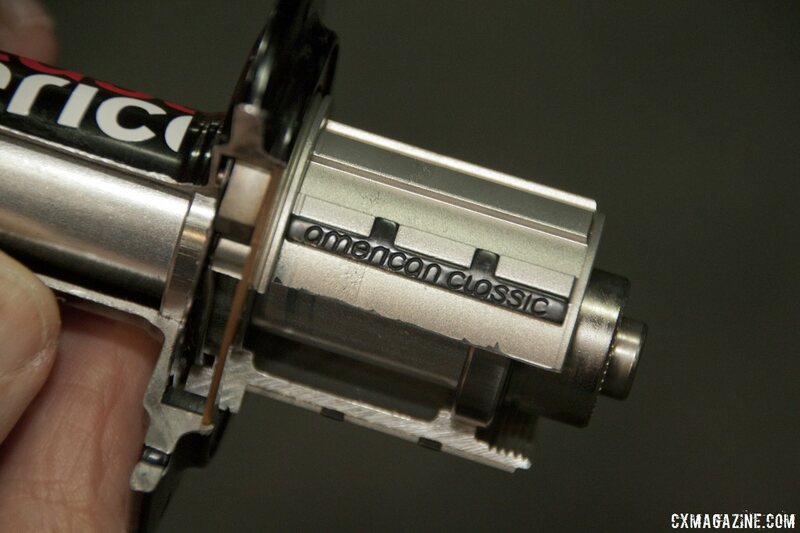 American Classic is billing itself as the leader in tubeless technology. Perhaps you’ve seen the Robert Role commercials (where he mentions “even cyclocross” — see bottom of this post) during the Tour de France touting this fact? 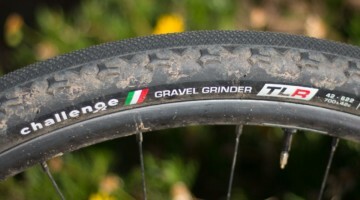 Or maybe you’ve seen their rim profile in our tubeless rim lineup in Cyclocross Magazine’s Issue 22? 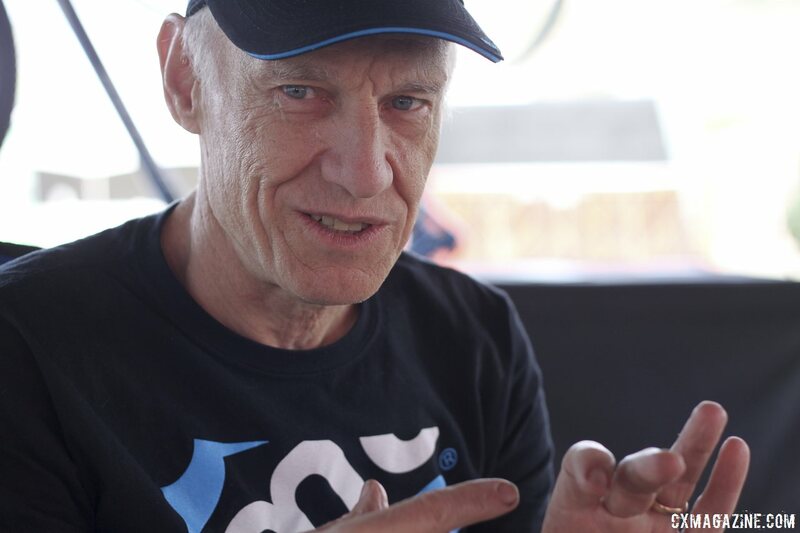 Still, if you think of a tubeless wheel and rim company, you’re likely to think Stan’s NoTubes. 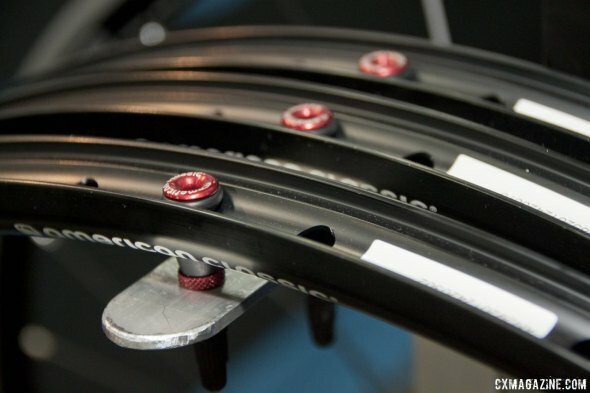 For good reason too, as the company has pioneered low-pressure tubeless rims, sealant, tape and rim strips, and revolutionized mountain bike racing with its lightweight tubeless conversions. 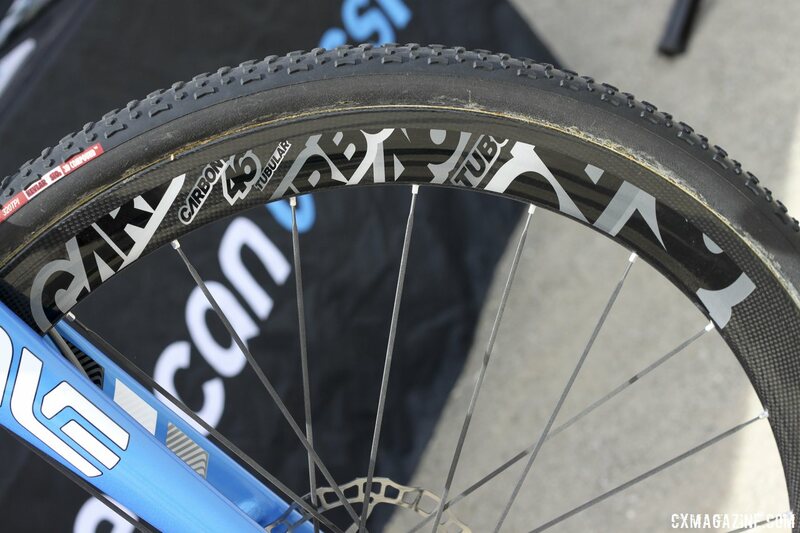 The company has continued to innovate, with its carbon Valor rims we profiled last week. But NoTubes has plenty of competition nowadays with companies like Industry Nine and American Classic eyeing the market, and there’s an opportunity because NoTubes, with its mountain bike focus, no longer offers a rim brake tubeless rim that’s ideally suited for cyclocross (although it offers a free rim strip for its Alpha series of wheels designed for road tubeless use and reviewed in Issue 12). American Classic’s tubeless rims’ claim to fame is its Bead Barb, a lip the lines the center channel of the rim that helps prevent burps. 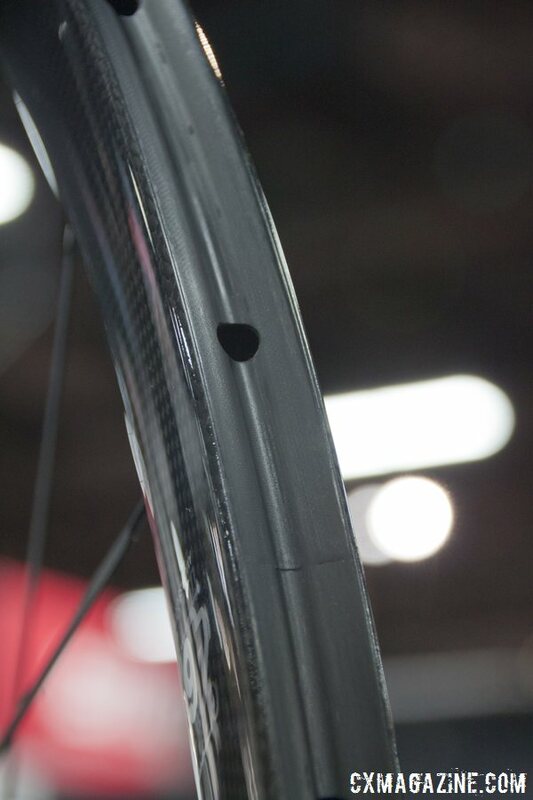 Under hard cornering, a tire’s bead can drop into/over the center channel of a rim, causing a burp, and the Bead Barb helps keep tubeless and non-tubeless tires’ bead in place and stay burp-free at low pressure (don’t attempt to convert non-tubeless tires) or high pressure. 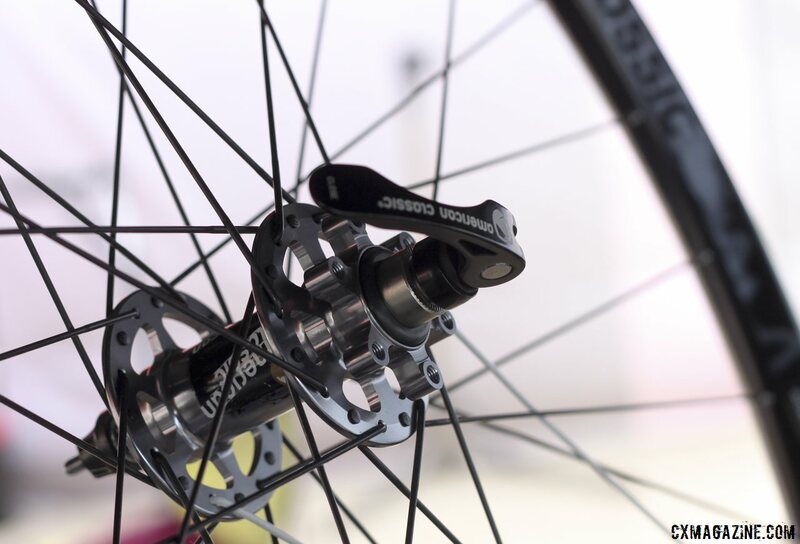 The company offers both disc and rim brake wheelsets, some with the same exact same rim. American Classic’s sponsored racer, Robert Marion (with his iconic red beard), actually races on American Classic’s tubular offerings, but in training and local races, turns to tubeless, and swears by the 32mm wide (external, 29mm internal) Wide Lightning alloy 29er wheelsets as a lightweight option that turns the average clincher into a higher volume tire. The Wide Lightning weighs 1569g per pair, lighter than most OEM clincher wheels, and a pound lighter than the average wide alloy trail wheelset. At that weight, the Wide Lightning rival a lot of carbon trail/all-mountain options. For dual duty use, you can reconfigure the wheels to take quick releases or thru axles. The rim is 22mm deep. MSRP is $849. Want to go lighter, and narrower? American Classic’s MTB Race wheel may be a less extreme option with its 28mm wide rim (24mm internal), and sheds another 70g over the White Lightning, at 1459g. Both wheelsets share the same American Classic Disc 130 front hub and Disc 225 rear hub, but the Race wheels feature lighter 14/16 gauge spokes. Not happy how everything is going disc brake and tubeless nowadays? 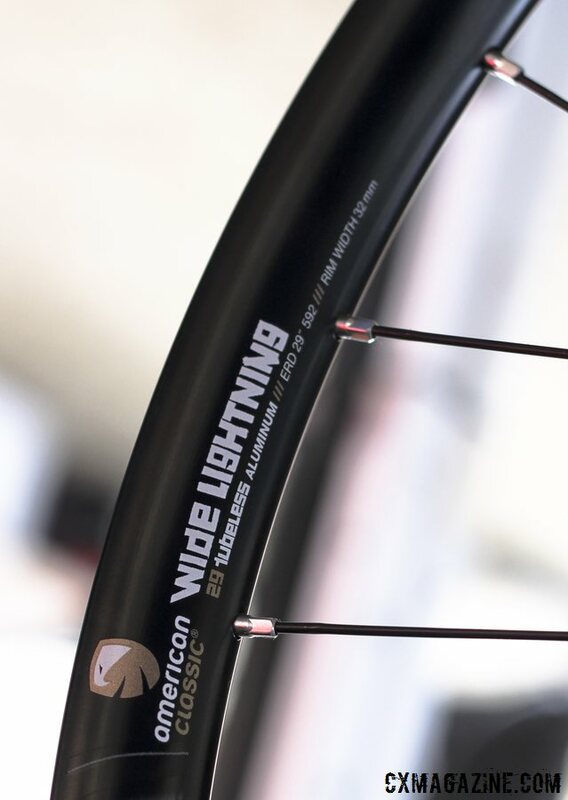 American Classic emphasizes they still offer and sell plenty of tubular wheels (in both disc and rim brake) and rim brake wheels (in both tubular and tubeless). 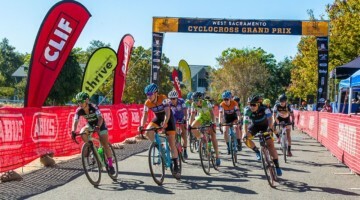 The American Classic / Xpedo cyclocross team races the Carbon 46 Tubular wheels, which follow the trend of going wide (23mm wide) and aero (44mm deep). 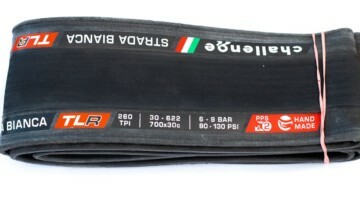 The rim brake version weighs 1278g, while the disc version weighs 1435g. 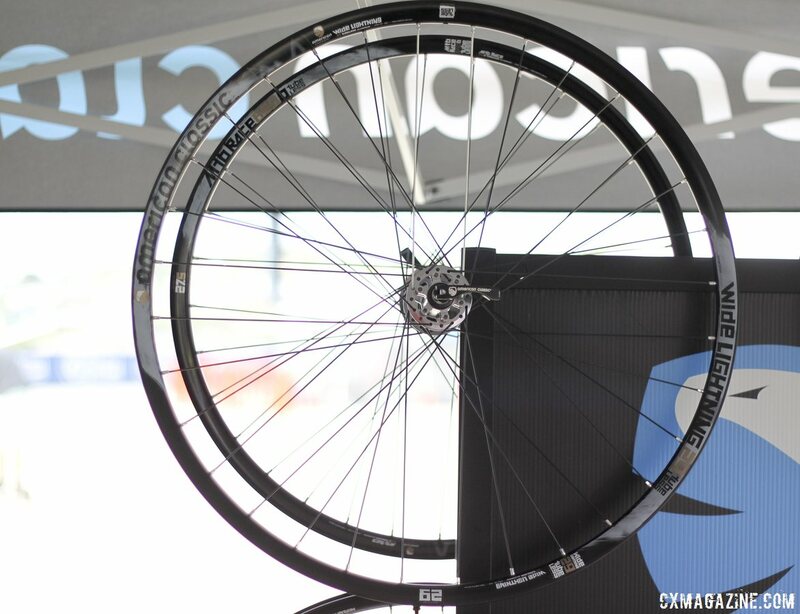 At $1799, the Carbon 46 Tubular wheels aren’t the company’s lightest or best value, but may offer superior strength and aerodynamics over the alloy options. One of the company’s most versatile and best-selling wheelset is the Argent tubeless road wheelsets, and these wheels are intended to meet the needs of both road and cyclocross tubeless use. Our testing (see Issue 22) has found the Bead Barb to work well at low pressure, with both tubeless and conventional tires with sealant, and there are versions for both disc and rim brake bikes, making it an ideal choice for the rim brake cyclocrosser. The 22mm wide, 21mm deep alloy rim comes in both rim brake version ad disc brake configurations, and can appease the weight weenie at just 1372g per pair for rim brake and 1531g for disc brake. Some of the weight savings on the rim brake version certainly comes from the Micro 58 hub, but at 390g, the rim is relatively light too. The Argent Tubeless wheels retail for $1499 for disc brake, $1449 for rim brake. That may sound like a lot for an alloy rim wheelset, as it’s more than some carbon options, but the weight is competitive to carbon, and the rim braking should be better. 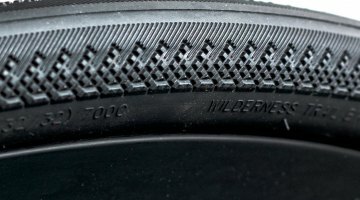 Tubeless is here to stay, with eight companies at last count offering tubeless cyclocross tires, and companies like NoTubes and American Classic making converting conventional tires to tubeless relatively easy and reliable. The company also prides itself on other cycling innovations, including its Steel Face freehub body, with steel edges to the cassette splines to protect against cassette cog gouging while still offering the weight-saving benefits of an alloy freehub. 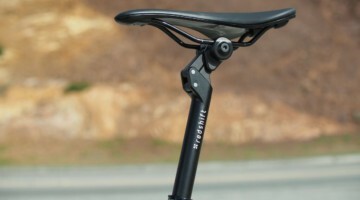 American Classic arguably made a name for itself with its lightweight alloy seatpost that became popular with penny-pinching weight weenies in the ’80s and ’90s. 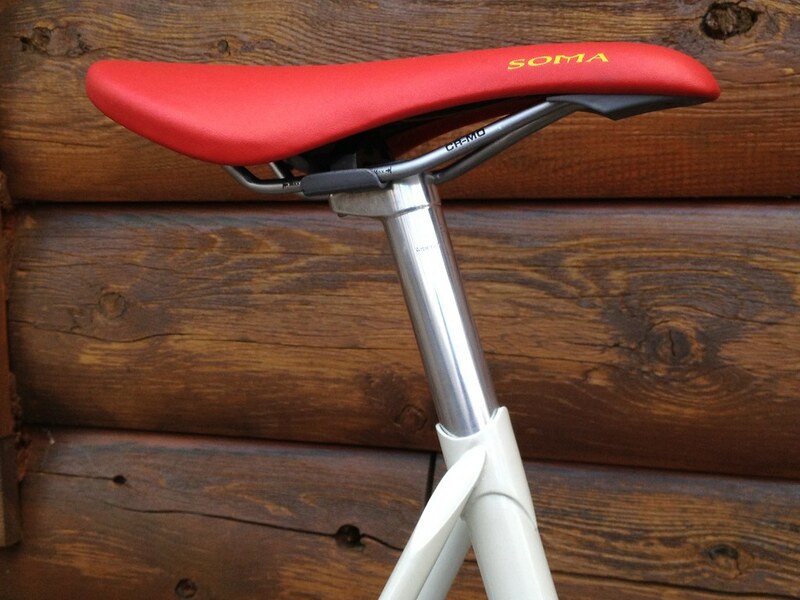 That long-lived design has passed on, but in its place is the AC Seatpost that looks like a candy cane. If you’ve ever had your seat angle slip on a remount, you might be wary of this design, as it looks like there’s nothing there to prevent the clamp from sliding further back towards the end of the “cane.” But American Classic’s Bill Shook says the post is actually ideal for cyclocross, because impacts actually force the clamp to tighten on the cane, not loosen. It’s worth noting that angle adjustment will impact fore-aft adjustment a bit, so initial setup may be an iterative process. The post is 350mm long and just 200g, and retails for $99. Stay tuned as we test some of these products on the cyclocross course. 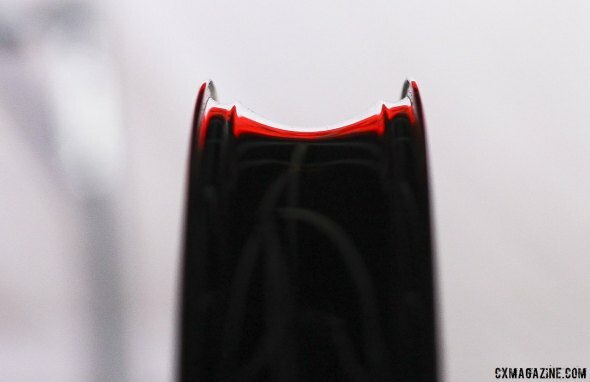 American Classic's Carbon 46 Tubular. Carbon 46 tubulars come in disc and rim brake forms. 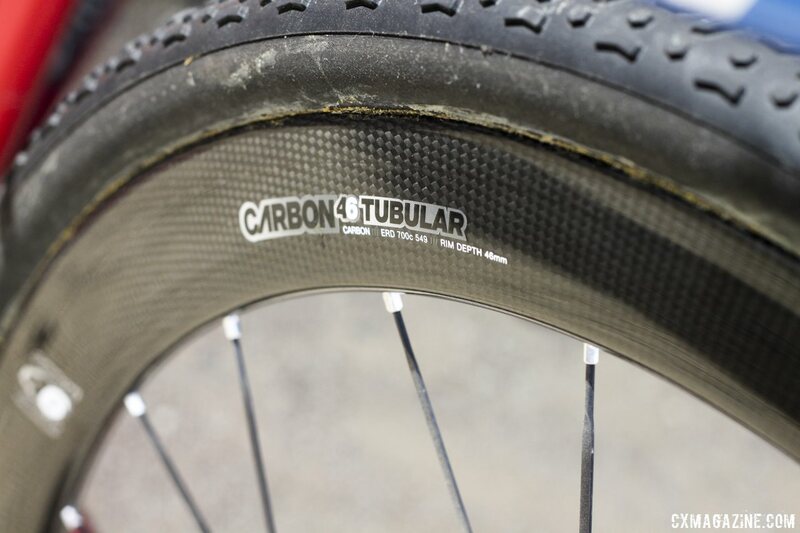 Carbon tubulars meet the needs of traditionalists. American Classic's Bead Barbs visible under tape. Tubeless? Tubular? 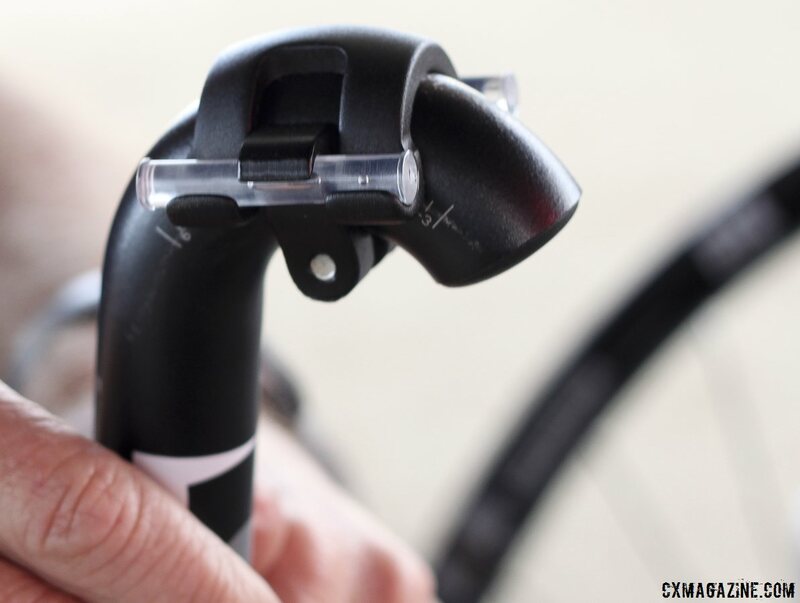 Disc brake or Canti? Quick release? Hubs? American Classic says yes. Tubeless? Tubular? 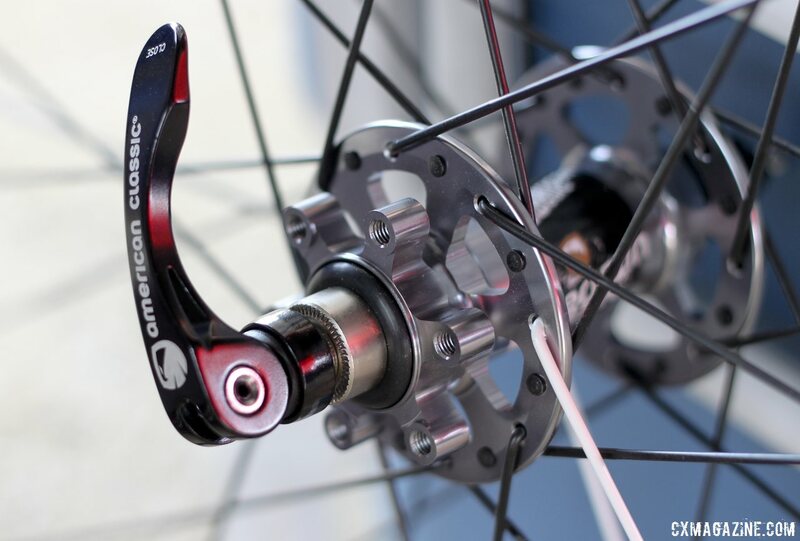 Disc brake or Canti? American Classic says yes. American Classic has rethought every component of the hub. 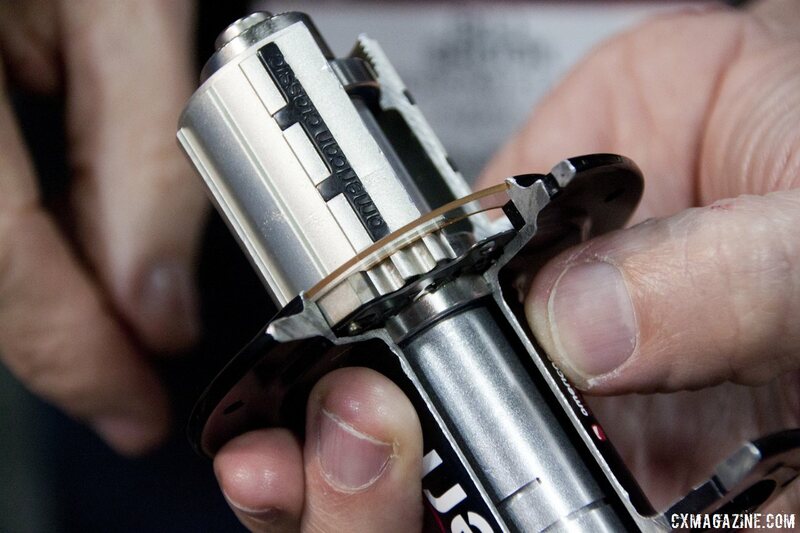 Steel edges to freehub splines prevent cassette gouging. 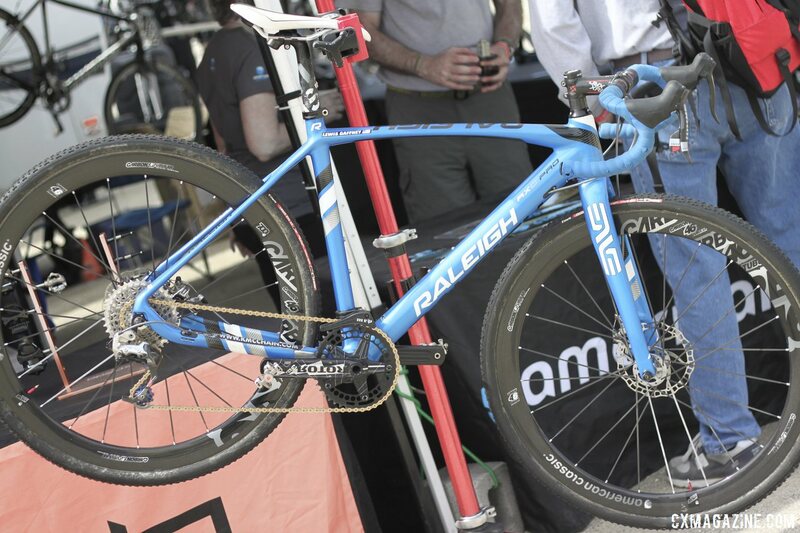 Wide Lightning in front, MTB Race in back both offer cxers high-volume tubeless options. The candy cane-shaped post won't slip with a remount.